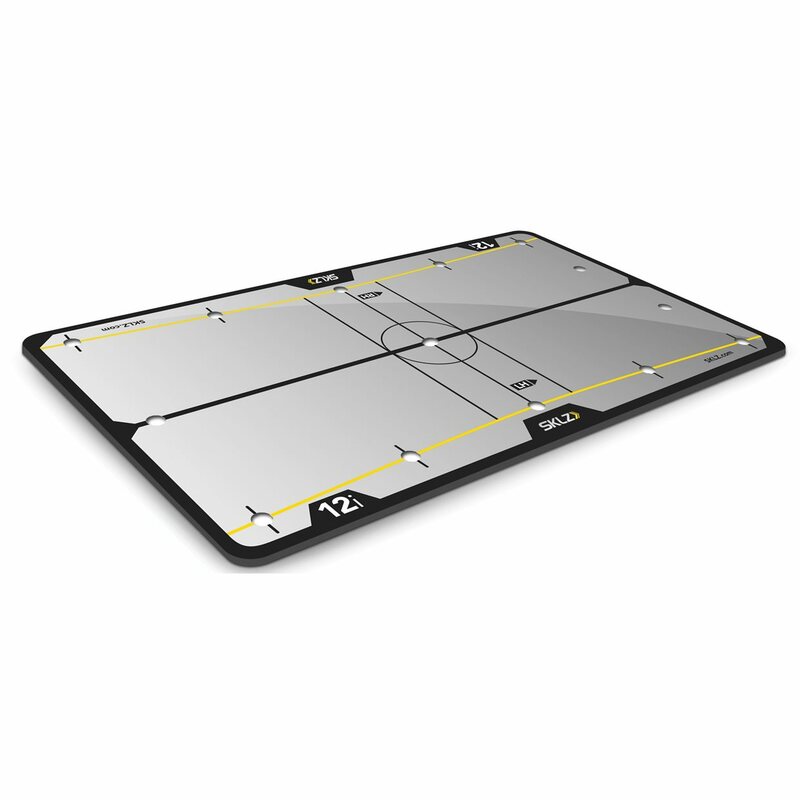 SKLZ helps you improve your putting accuracy and consistency with the 12 inch Putting Mirror. 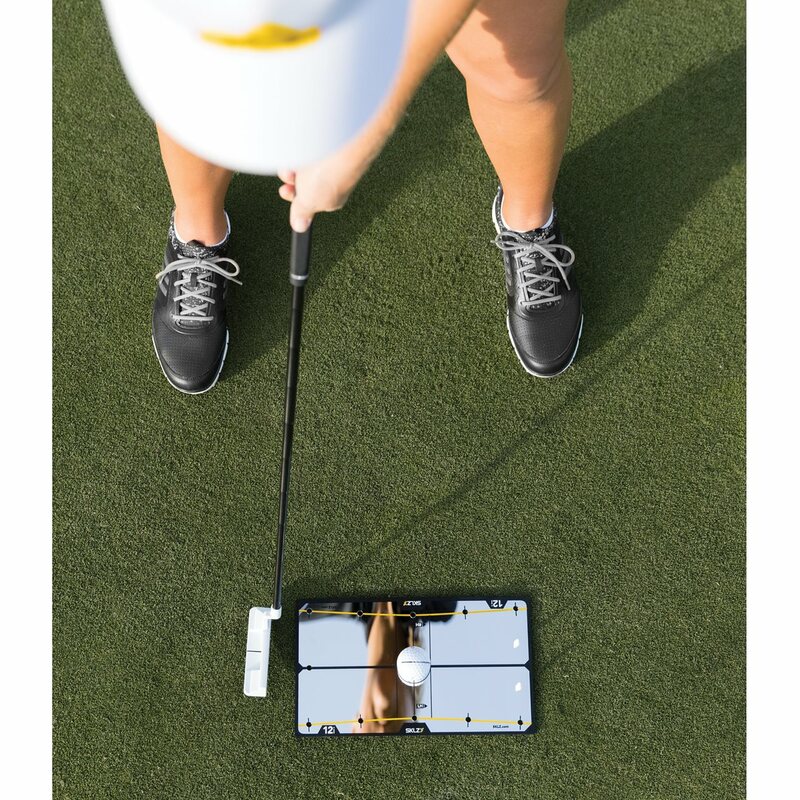 Now you can see and feel the perfect putting stroke. 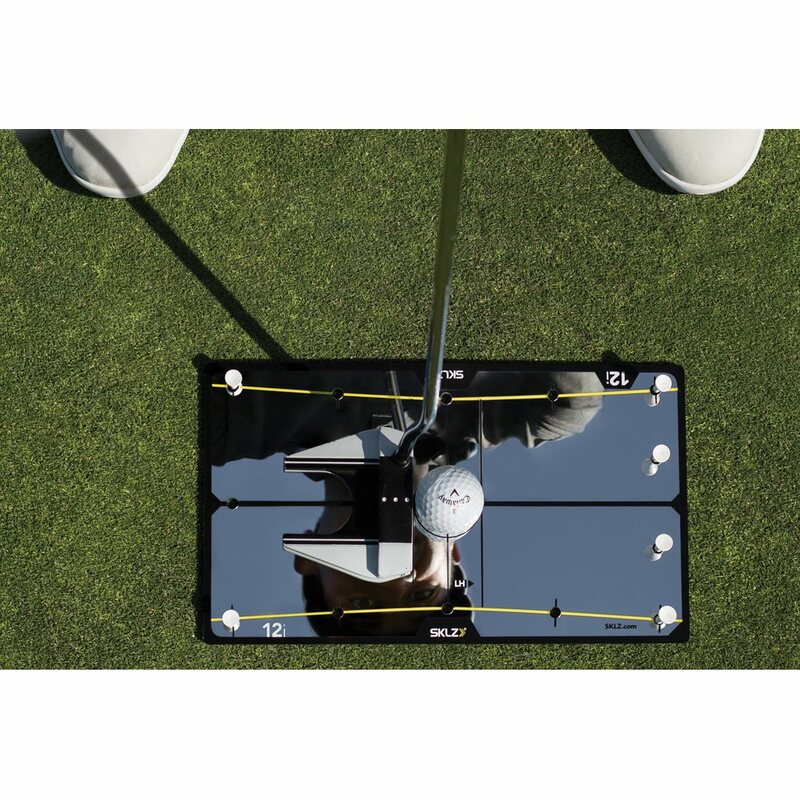 The 12 in Putting Mirror offers a large mirror surface, for a full view of your head and shoulder alignment over the ball. The mirror is durable, portable, fits in any golf bag and comes with a protective carry bag for storage between sessions.